You’ll need to log in (create an account if you haven’t already) its quick and easy! Saturday Social Dinner and Party! RSVP & purchase additional tickets when you register on MSReg. COME AND WATCH THE RACES! 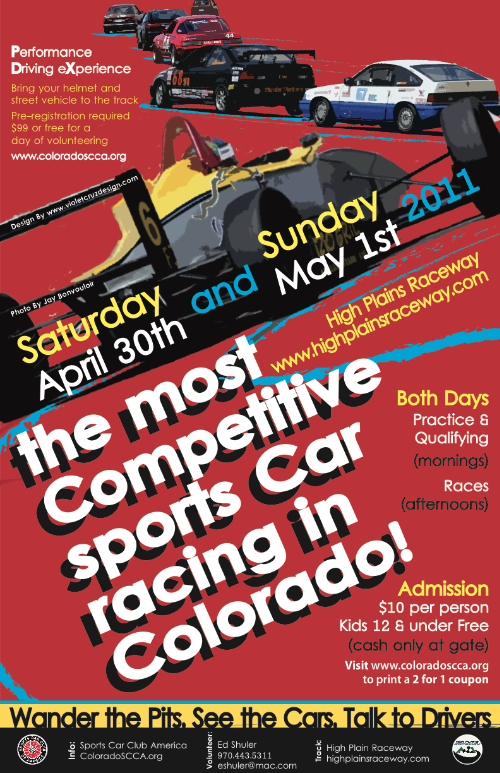 Work all 4 HPR Events and receive a FREE Annual SCCA Membership or Renewal!